Call Now For Local New Orleans Taxi Service! Need to book a taxi in New Orleans and the surrounding area? 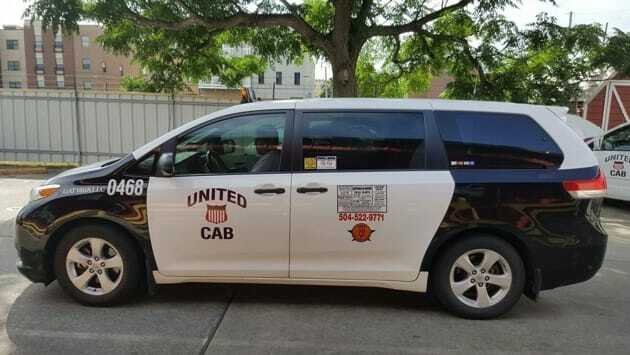 Call United Cabs for the best taxis at (504) 345-1304. We will promptly make transportation arrangements for your destination. United Cabs offers professional taxi services for business trips, airport rides and upscale events. We do round trip to the airport for business, help you get out of town on a vacation, or take you to your bridal party. Our professional staff maintains their cars to ensure comfort and safety to the customers. Look for our app to get the best service in town!